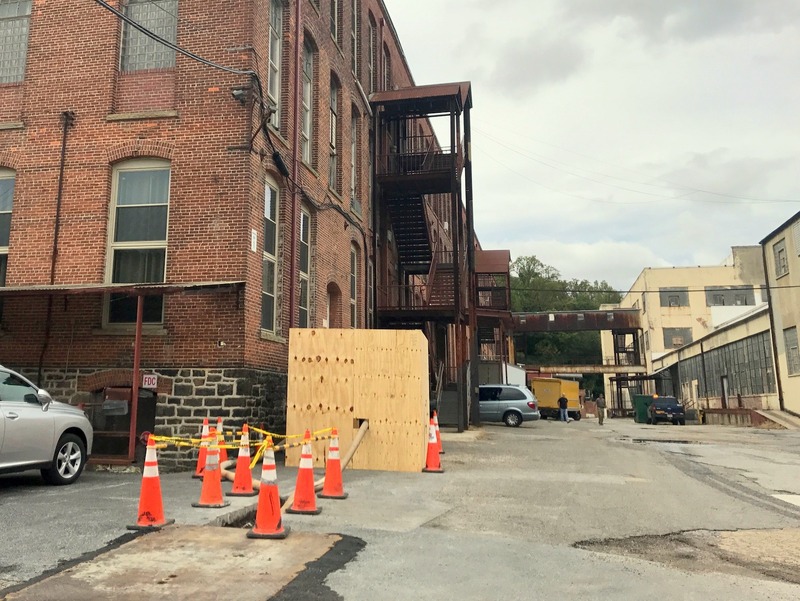 Many thanks to Baltimore Brew for your coverage of the 100-year-old “secret sewage pipe” that had been transporting untreated wastewater into the old mill race in the Clipper Mill community and, ultimately, into the Jones Falls. 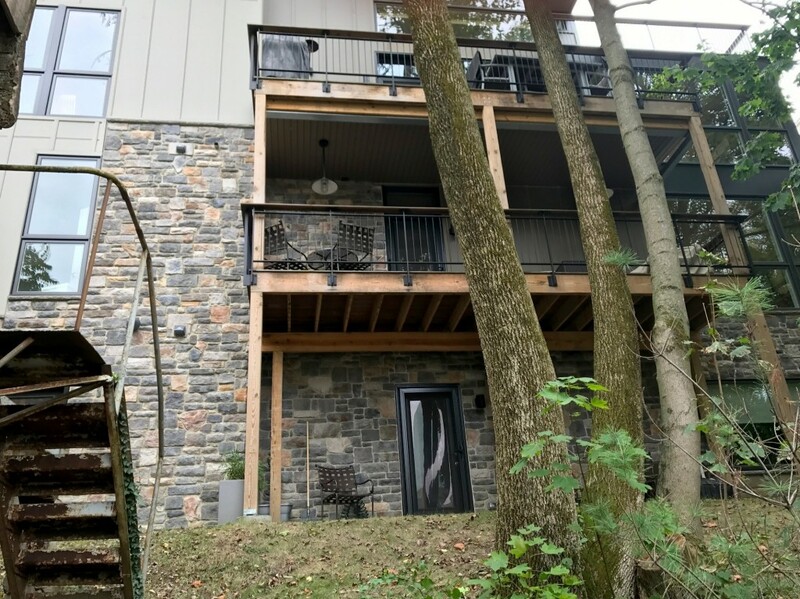 As a civil engineer who helps communities all over North America develop solutions to problems related to aging and inadequate water and sewer infrastructure, the irony of this secret pipe flowing undetected directly beneath my company’s home office was not lost on me. 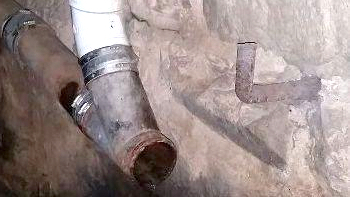 Thankfully the city, which first disclosed the illegal pipe connection on October 2 as you reported, has now reconnected it to the sewer line. But this incident brings up a timely question – how many more “secrets” lurk beneath Baltimore and other cities whose water infrastructure dates back a century or more? It’s a concern we are acutely aware of at my company, Biohabitats, Inc. And it’s an issue the American Society of Civil Engineers takes a hard look at as well. Its 2017 Infrastructure Report Card gives the nation’s struggling wastewater infrastructure a grade of D+. 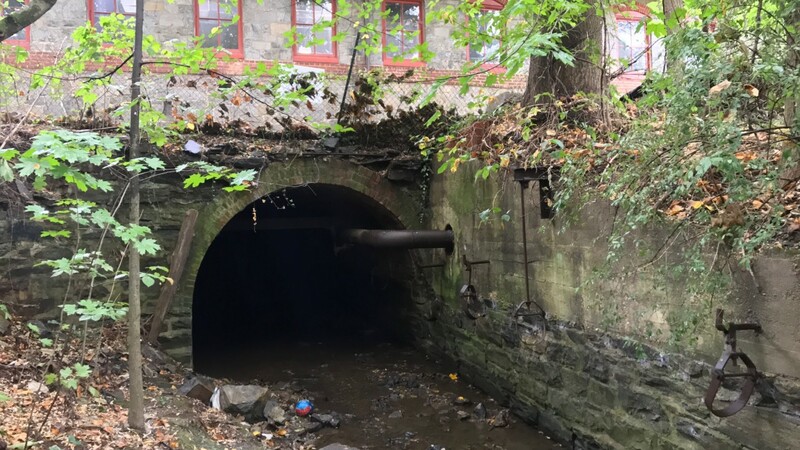 The rogue sewer pipe is a reminder that Baltimore and other cities need to sniff out their subterranean infrastructure problems – and fix them. Aging sewers that deliver wastewater to centralized treatment plants require constant upkeep, and sewage leaks are not uncommon. Water leaks the other way, too. During heavy storms, rogue stormwater can flow into sanitary sewers, which can hinder the ability of wastewater treatment plants to do what they are supposed to do – remove contaminants from water before releasing it back into the surrounding environment. Is enough attention and funding being given to our aging water infrastructure? According to the Infrastructure Report Card, water and wastewater infrastructure in the U.S. faces a critical investment shortfall – one they quantify at $105 billion. And that’s just the money. What about the investment of attention? In the case of the secret sewage pipe in our neighborhood, it took a lot of poo-sniffing people speaking up and connecting with the proper agencies for anyone to pay attention. Engineers love to solve problems, but if we are to avoid the mistakes of the past as we design the next generation of water infrastructure, we must ensure that the secrets hidden in pipes continue to be exposed. And we’ve got to make sure that the oft-invisible, oft-ignored systems underfoot – or in our case, under-office – receive the funding and focus they so desperately need. 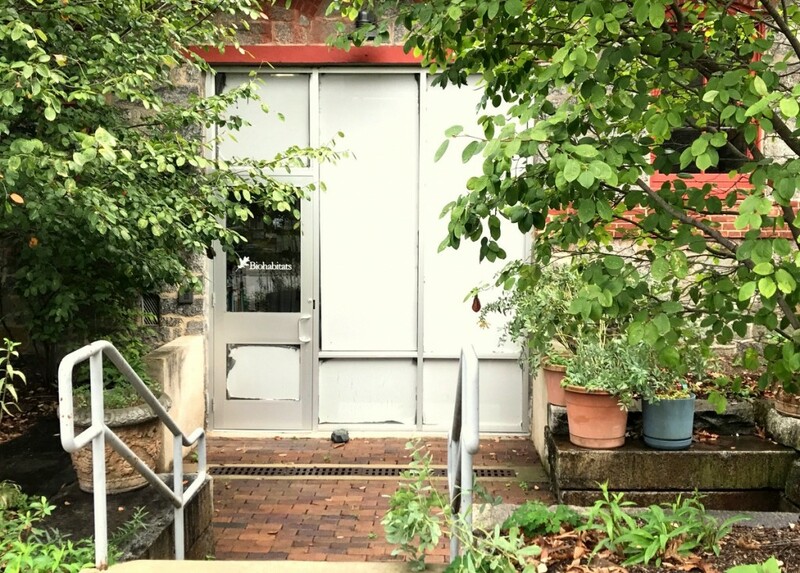 Erin English is a senior engineer with Biohabitats, Inc., whose home office is located at 2081 Clipper Park Road, Baltimore. 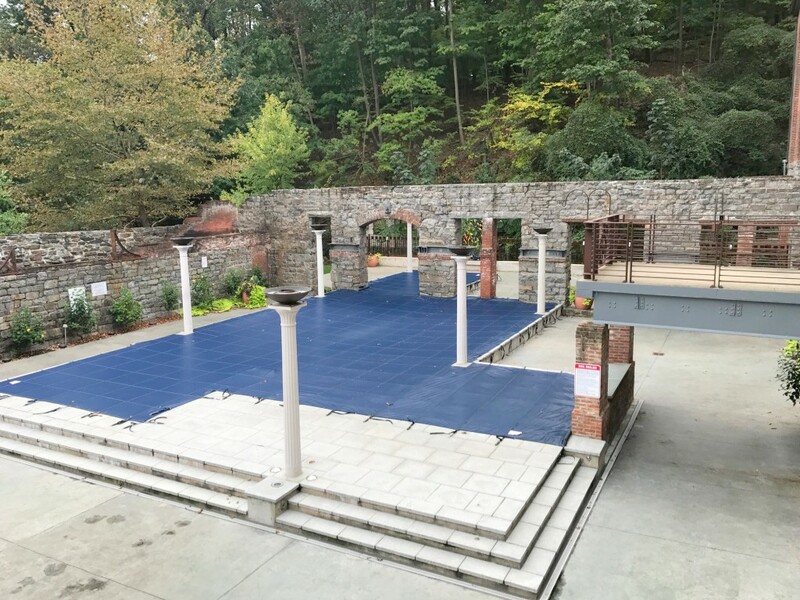 The sewage flowed more than 1,500 feet to the Jones Falls, passing below the rear stone wall of the swimming pool used by residents at Clipper Mill Apartments.